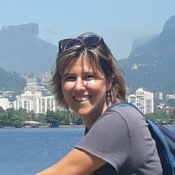 Traveler Review for Private Tour in Rio de Janeiro, Rio de Janeiro, Brazil by Tour Guide Lais Tammela S.
About Lais Tammela S. Message Lais Tammela S.
Lais is a fantastic guide, she is personable, knowledgeable and reliable. 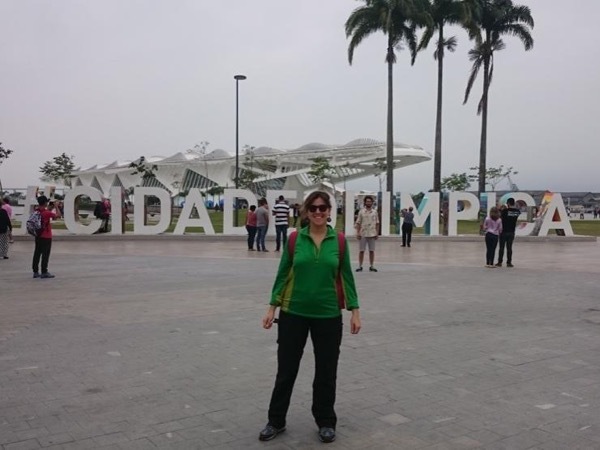 The Carioca for a day tour is quite interesting and also helpful in understanding how to navigate the city. TOUR GUIDE RESPONSE: Thank you so much, Georgia! It was a pleasure to meet you in Rio! Regards to your mum.